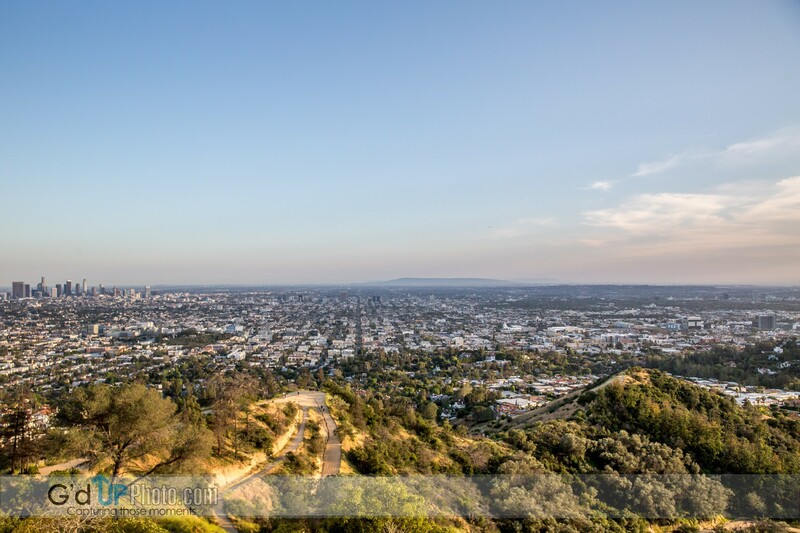 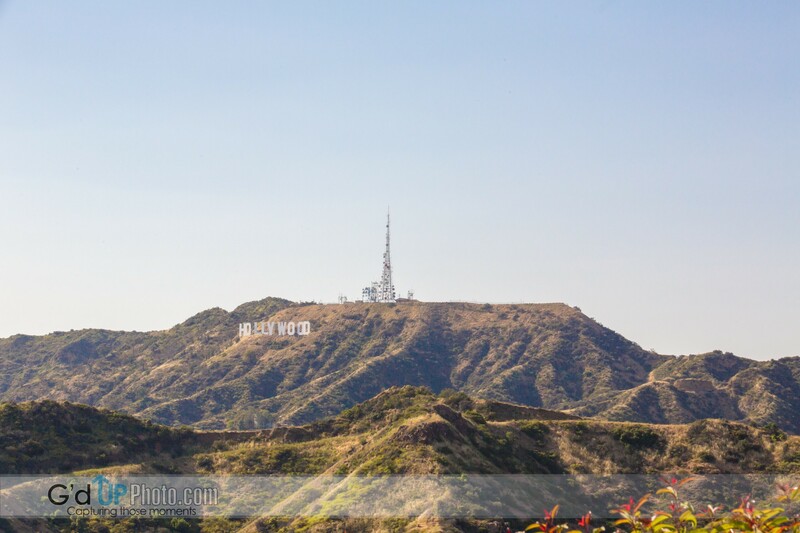 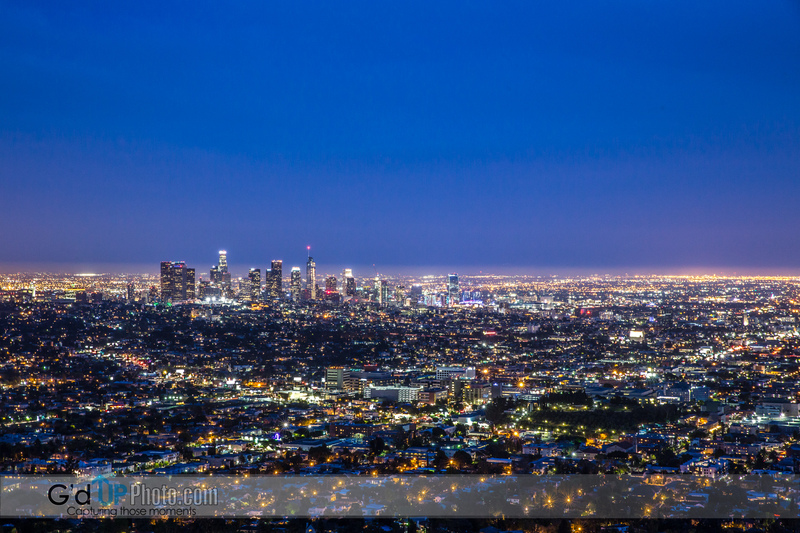 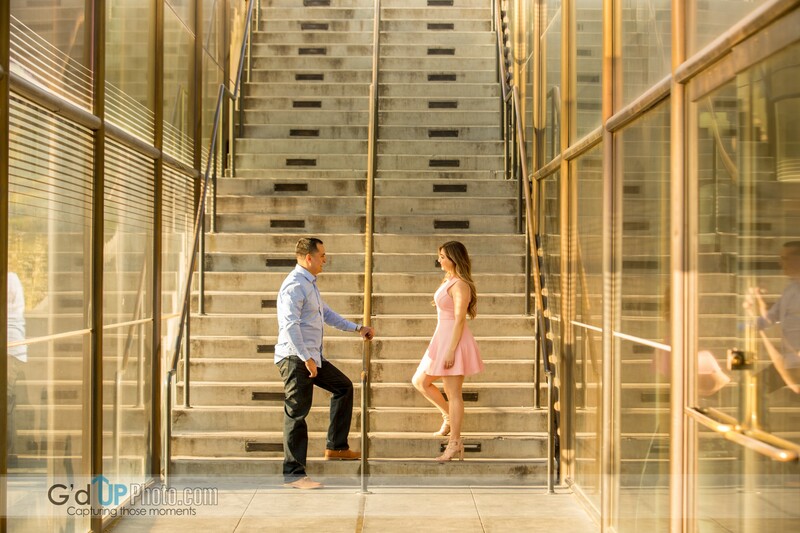 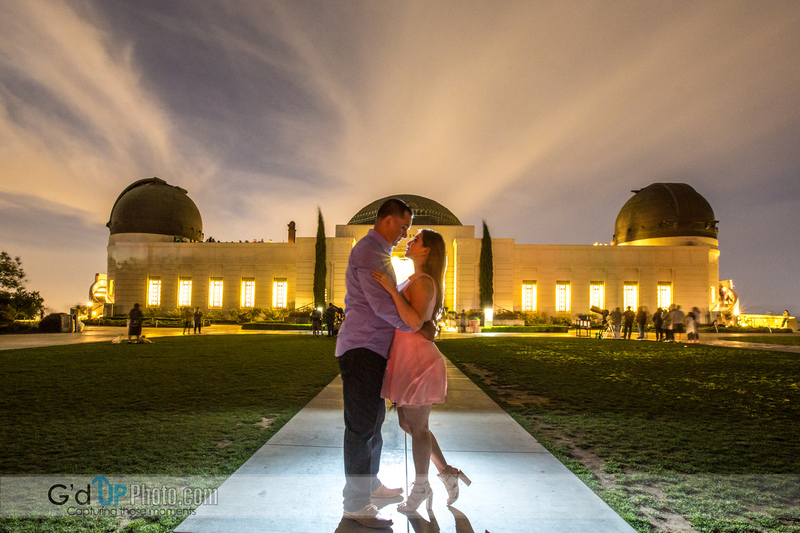 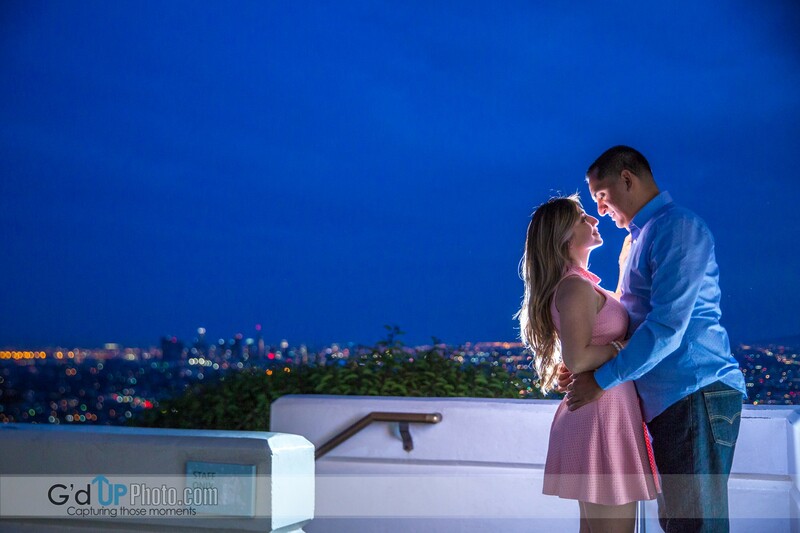 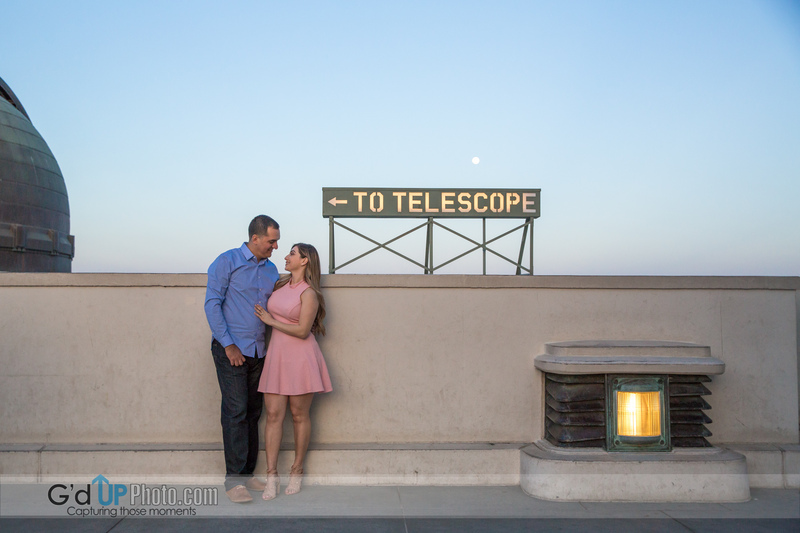 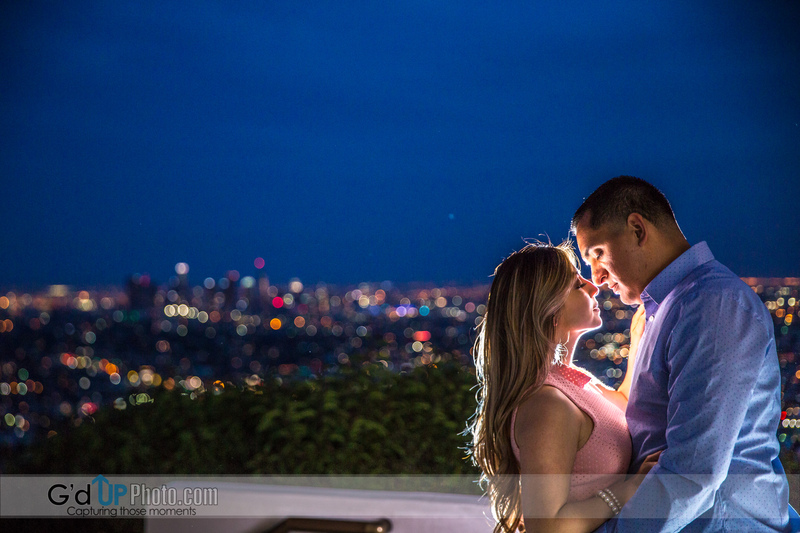 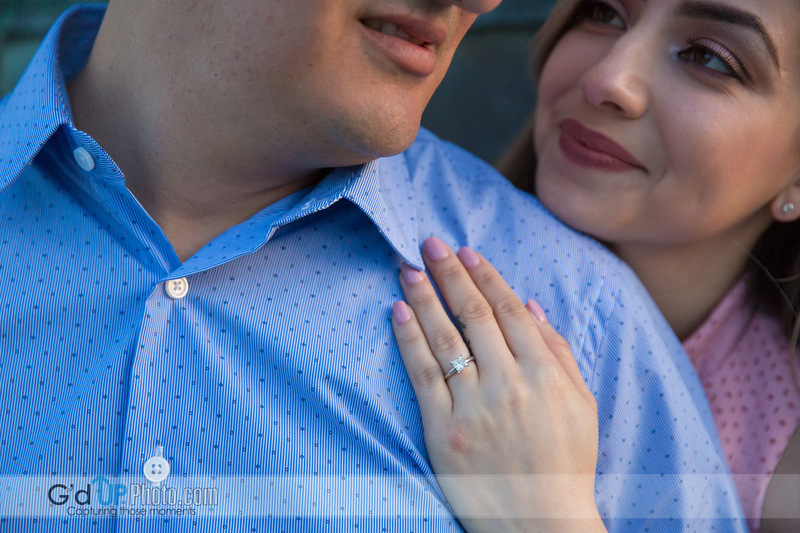 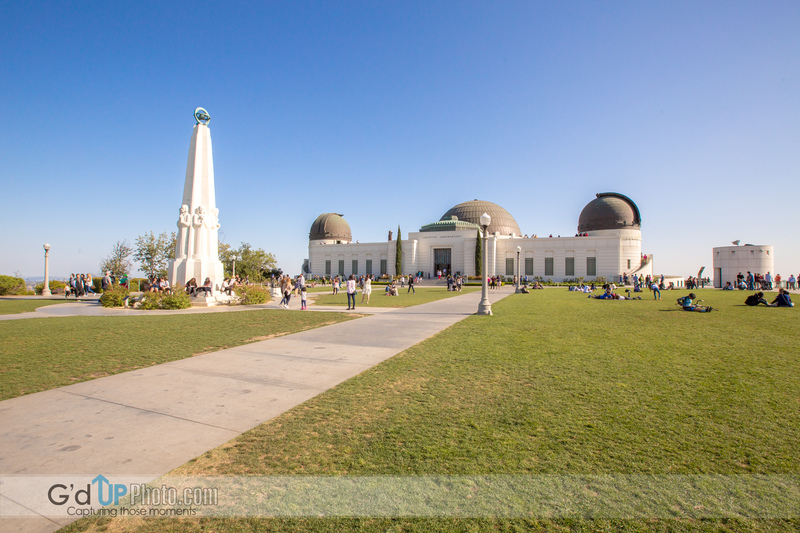 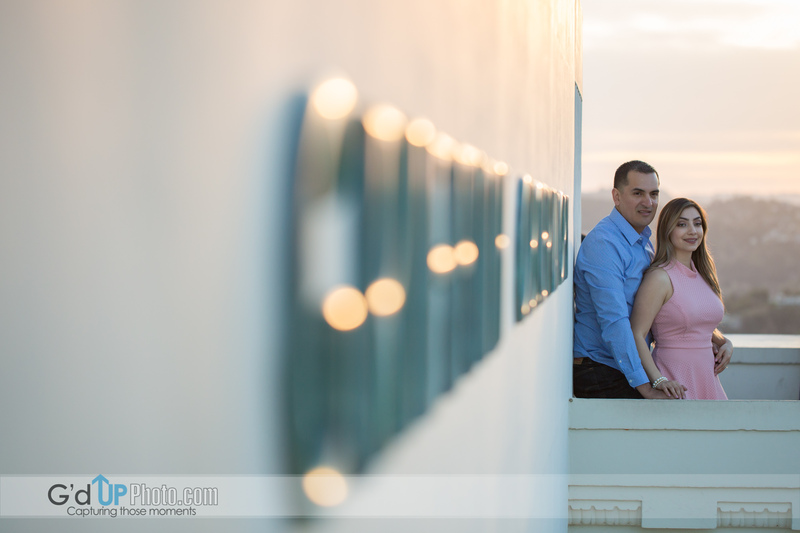 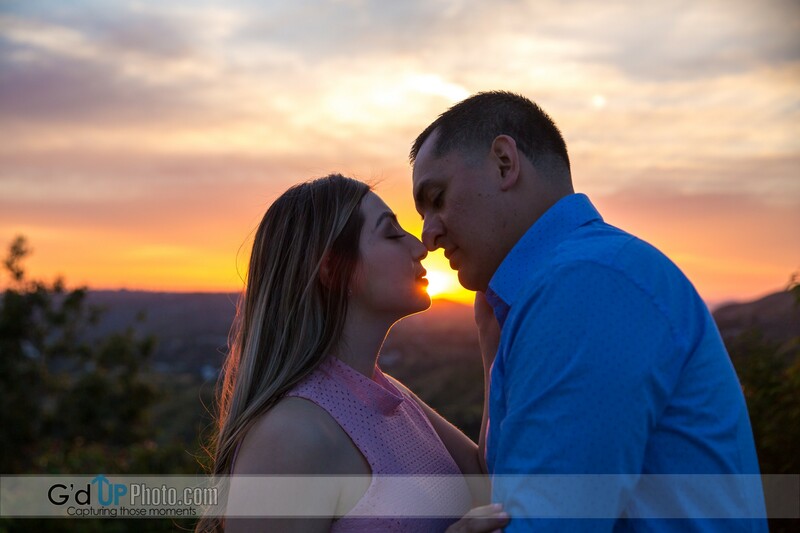 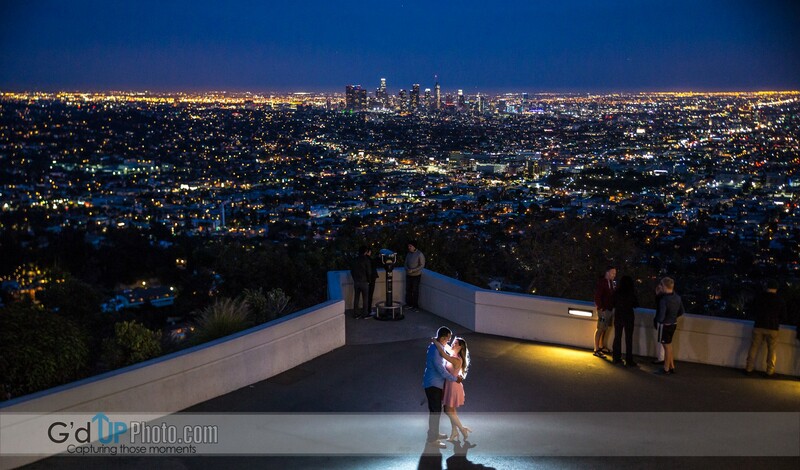 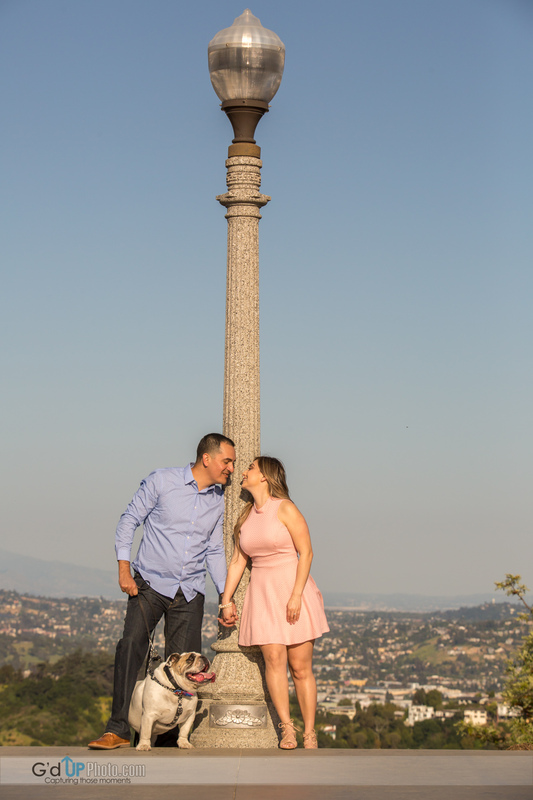 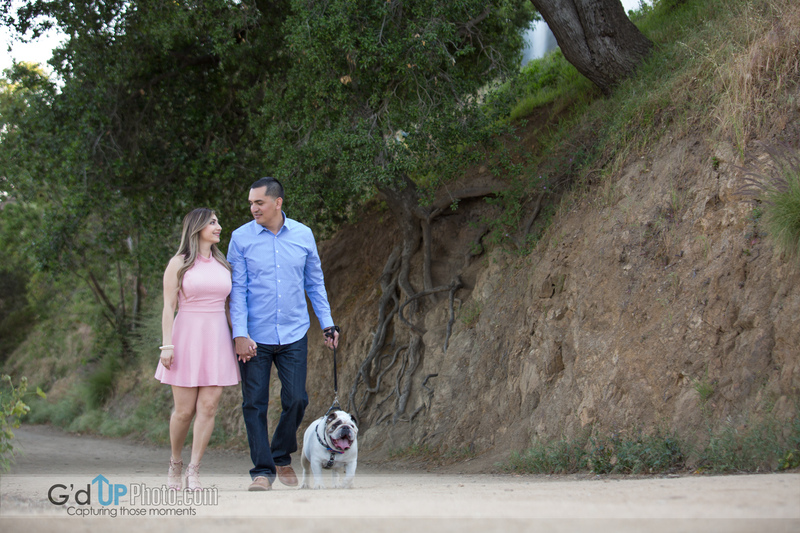 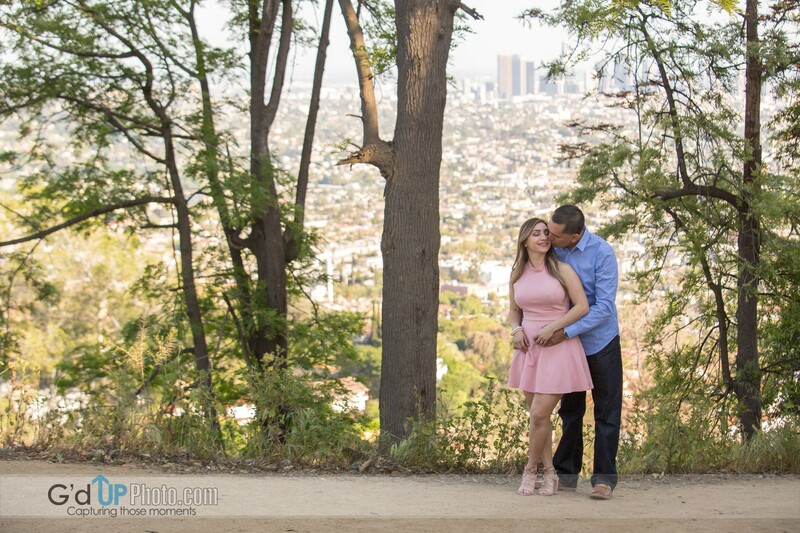 What a beautiful spring day mother nature gave us this past Sunday as I photographed Nancy and Jesse at the Griffith Observatory for their formal engagement photography session. 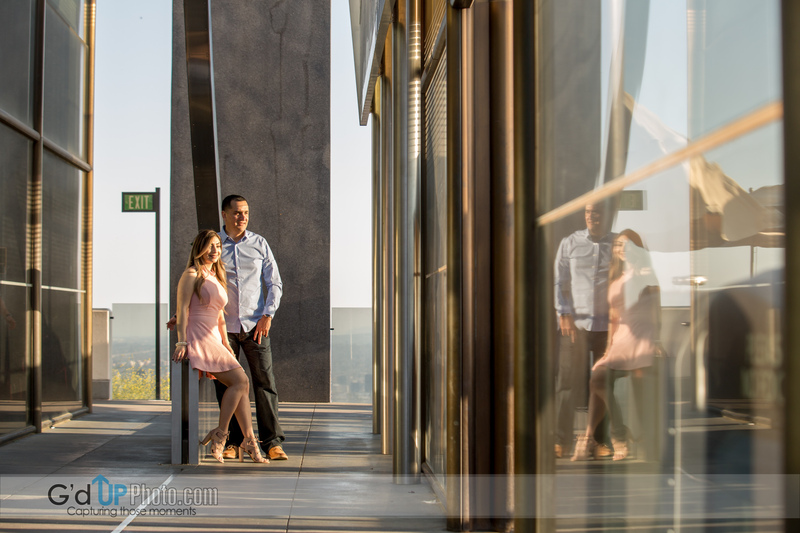 The sky’s were clear with a slight haze, which contributed to great light. 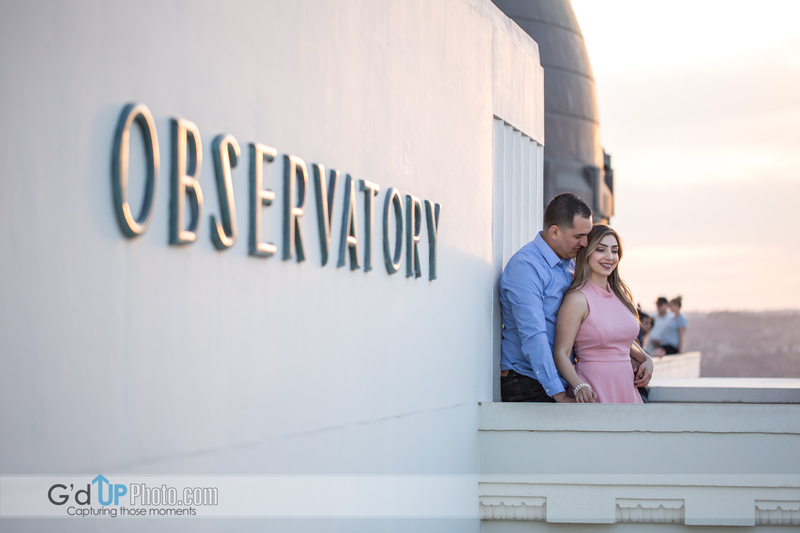 Aside from the Griffith Observatory being a little crowded, it was as perfect a day, almost as perfect as Nancy and Jesse are together. 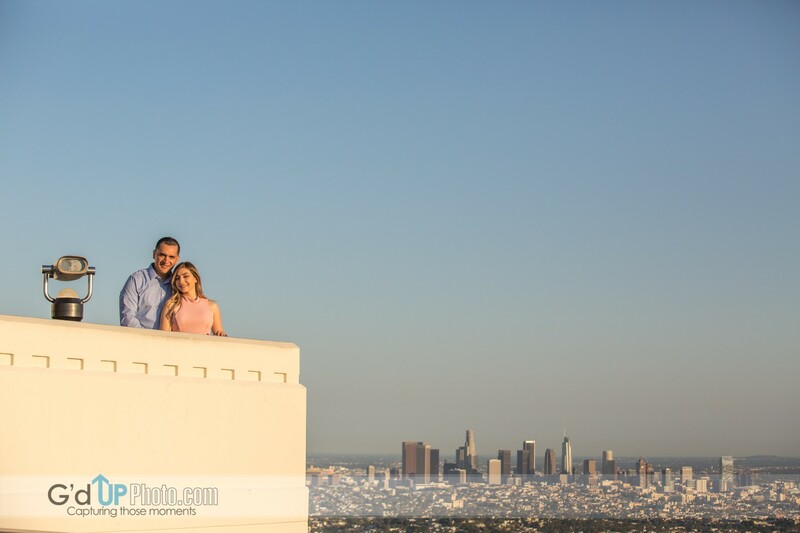 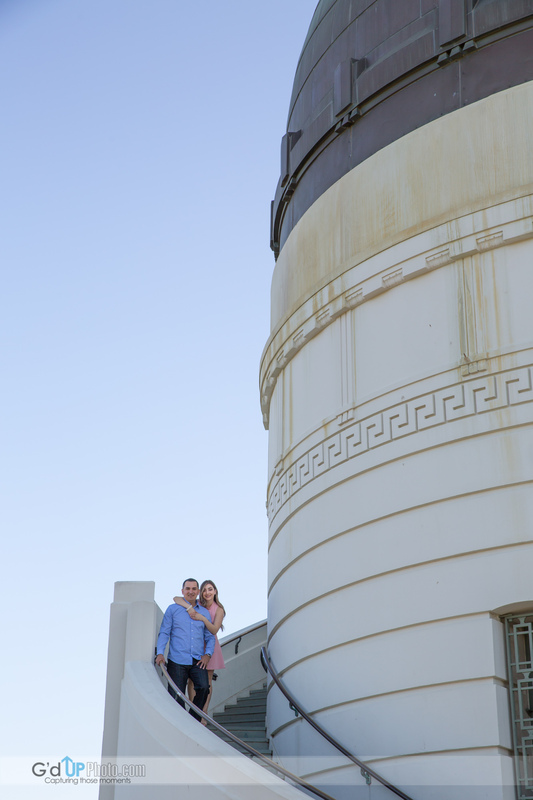 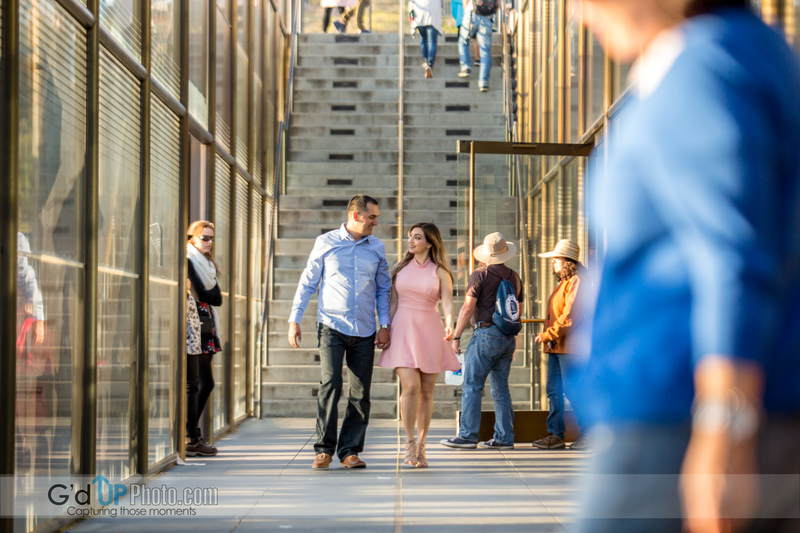 Here is a sneak peek at some of the photos I captured of Nancy and Jesse at one of the most popular Los Angeles tourist attractions.